Are you dying to start a blog? Do you want to set up a website for your freelance business? Is choosing a domain name the only thing holding you back? Choosing a domain name is something I found difficult when I first set up my website. I struggled to come up with a good idea, and then I rushed into it because I was so impatient to get started. If you’re having trouble choosing a name, then don’t worry. 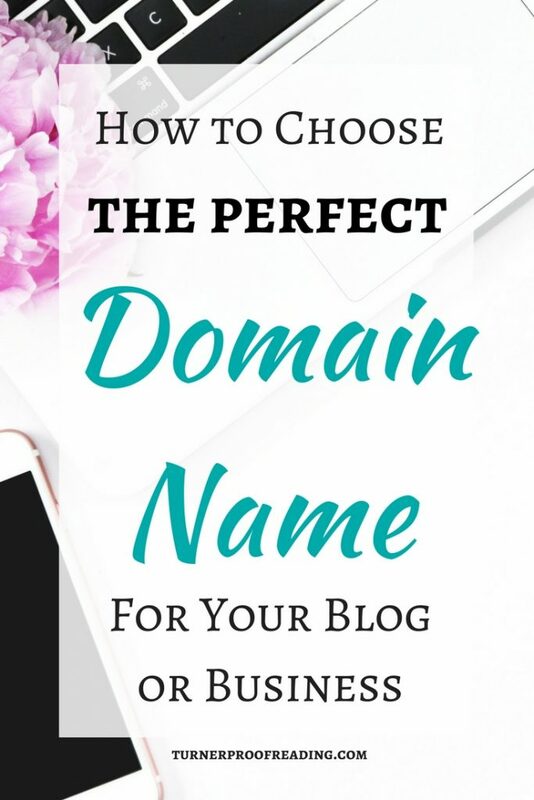 I’m going to show you how to choose the perfect domain name the first time, based on my experience. First of all, what is a domain name? A domain name is your website address; it’s what people type in when they’re looking for your website. For example, if you were looking for my website you would type in www.turnerproofreading.com. 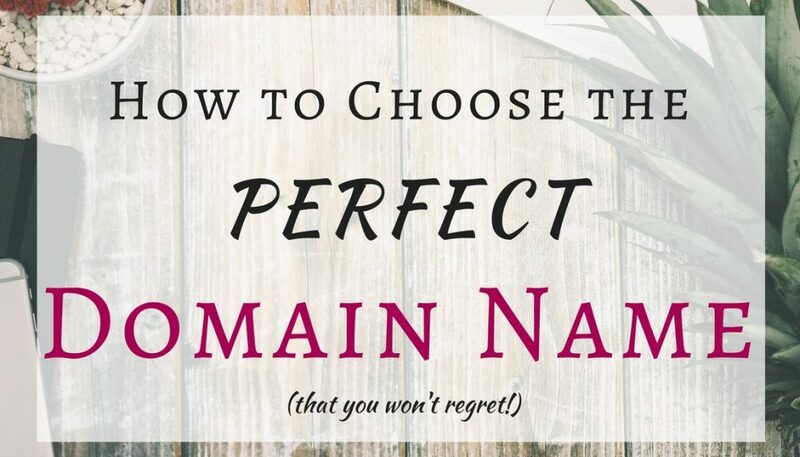 How do you choose the perfect domain name? Choosing a domain name is something that you should invest a little bit of time into. You’ll need to come up with several options, get feedback from people to see which one works, future proof it, and make sure it’s actually available. Here are some steps you’ll need to take when choosing your domain name. Set aside time to have a brainstorming session. Try to think of around ten possible names you could use. That might seem like too many possibilities, but remember that your first (and second, and third…) choice may not be available. Write down any words you can think of that relate to your business or the topic you want to write about. If you’re stuck for words, use a thesaurus to find more related words to add to your list. Once you’ve got a couple of dozen words to work with, start putting them together to create a unique name. Just make sure that it’s easy to spell and pronounce. It can be good for search engine optimization if you use specific keywords related to your business in your domain name. Pro Tip: Avoid using unusual spellings, hyphens, and numbers! Try to use a name that’s simple and easy to remember. People will get frustrated if they’re trying to find your website but can’t because they’ve forgotten how to spell it or that there’s a hyphen in the name. Survey your friends and family to see what they think of the name. Is it obvious to them what kind of content they will get from your website? Do they find it easy to spell and pronounce? Do they find it memorable? If you are setting up a website to advertise your already existing business, then you may want to use the same name. This will help create continuity in your branding. Keep in mind that many countries require you to register your business name if it’s different to your own name. Are you creating a website to advertise your products or services? Do you want to create a blog so that you can write about topics that interest you? If you are creating a website to advertise your business, then you’ll probably want to use your business name. Choosing a domain name that’s different to your business name will probably just cause confusion. If you’re creating a blog, you’ll have more freedom to come up with a unique name. Try to think of something that gives an idea of what your site will be about. Who is your ideal reader/client? You need to have a pretty good idea of who you want to read your blog/visit your website. If you don’t know who your ideal reader is, you’ll find it difficult to attract them to your website. Ask yourself some questions about who you think your ideal reader is. Are they male or female? Why would they be visiting your website? Do they want to hire you? Can you solve a problem they’re experiencing? Are they reading your blog because your posts are informative? Are your posts entertaining? Make a list of words that describe your ideal reader/client and add them to your brainstorming list. Are you planning to add any additional services or products in the future? If so, then consider not being too specific when choosing your business/website name. As I created my website shortly after starting my proofreading business, I decided to call my business and website Turner Proofreading. I’ve since branched out into copyediting, so I now kind of regret choosing Turner Proofreading as it has no mention of any other types of editing in it. Something like Turner Editorial might have been better. Will you be blogging about subjects not directly related to your service offering? Generally, if you decide to add a blog to your business website, you’re doing it to increase awareness of your product or service offering. Therefore, it makes sense to blog about topics that are related to your business/industry. My blog is attached to my proofreading website, but I write about subjects other than editing such as freelancing, book reviews, earning extra money, etc. So it might have been better if I had chosen something not so rigidly associated with proofreading. Also, Turner Proofreading isn’t a very jazzy name for a blog. You live, you learn! Do you think you will be able to blog about the same subject for years to come? If you have a short attention span, then try not to be too specific when you choose your name. Also, your circumstances will change as time goes on. You might want to blog about your move to live in another country, but if you want to continue blogging long after your visa expires, then don’t use the country’s name in the blog name. Visit some of your competitors’ websites and take note of their domain names. Which ones do you like? Can you identify why you like the name? Are they using alliteration or using a clever play on words? You’re not going to copy their name or use a name that’s too similar, but checking out the competition will help to get some ideas flowing. Should you use your own name? Choosing your own name as your domain name can be a good choice if you want to build a brand around yourself. It also means that you won’t need to change the domain name if you change your focus down the line. I did consider choosing my own name, but unfortunately, it was already taken! I’ve never met anyone with the same name as me in real life, but since starting an online business, I’ve come across several! Some of them even in the same niche! Now that you’ve chosen a business name, you need to check that it’s available. To do this, type your preferred domain name into the search bar on this website, and they will let you know if it’s available. You could also just type the name into the URL bar and see what pops up. If it says that this web page isn’t available, then there’s a good chance that no one else owns it. 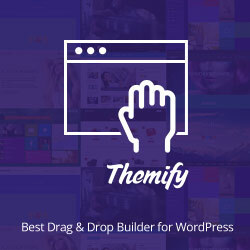 I recommend choosing a .com domain if possible as this is the most common extension and what most people will type into the search bar automatically. If your business is a local business, you could also use the top-level domain in your country such as .co.uk if you’re in the UK, .ie if you’re in Ireland, or .ca if you’re in Canada. I’ve chosen my domain name, what’s next? Once you’ve decided on your name and confirmed that it’s available, you need to purchase it. 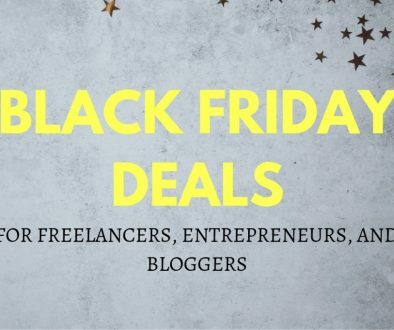 Don’t forget that you will also need to buy a hosting package. Hosting is where all your website content is stored. You can choose to buy a domain name from a different company than your hosting provider if you want to. 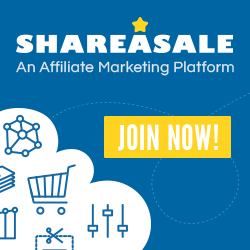 I chose to buy both my domain name and hosting plan from the same provider because I didn’t want to have to keep track of two separate accounts. You usually purchase a domain name and hosting for a period of one to three years, so I didn’t want to accidentally forget about one of them and let it expire. What a disaster that would be! I purchased my domain name from SiteGround and chose them as my hosting provider because I couldn’t find a single bad word written about them in comparison to other well-known hosting companies that had very negative reviews. 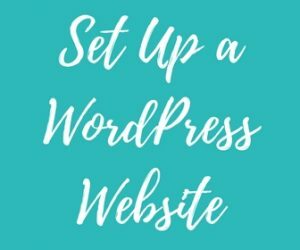 If you’re not sure how to set up a website, then check out my step-by-step guide. It includes screenshots! Pro Tip: When you are purchasing your domain name, I recommend also purchasing domain privacy protection. Domain name registrars are required by law to report domain name registration to the WHOIS database. Having domain privacy protection means that your personal details such as name, address, email, and phone number are masked and will not appear in the WHOIS database. If your details are in this database as a domain name owner, you could end up receiving unsolicited calls and emails from companies. 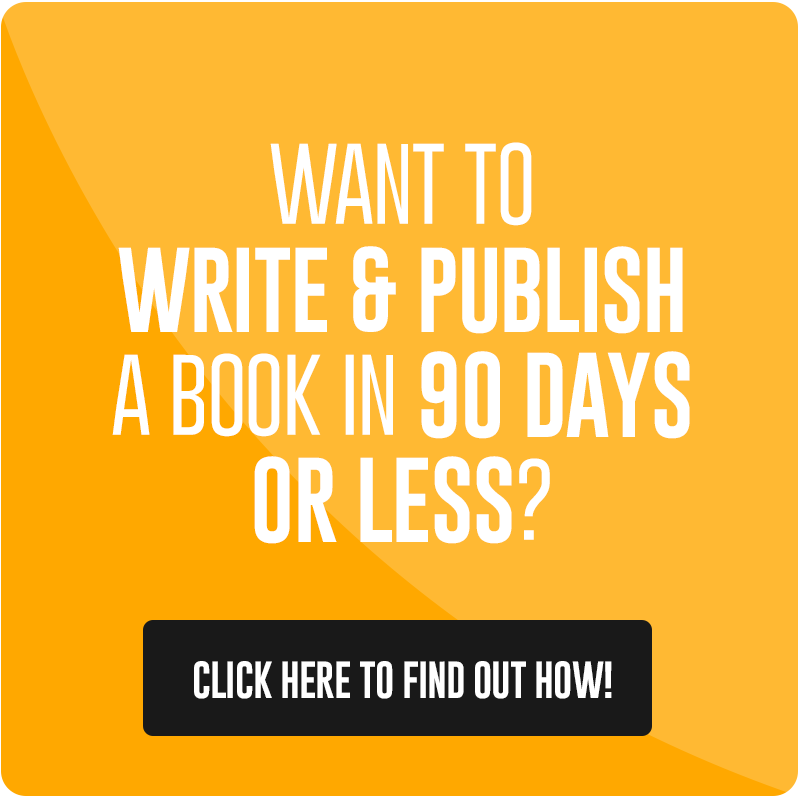 Worried that your blog writing skills aren’t up to scratch? Luckily, improving your writing skills is easier than you think. Follow my tips and take your blog posts from hard-to-read to can’t-stop-reading! I hope these tips will help you take the leap and choose the perfect domain name for your business website or blog. Of course, things change, and you may end up wanting to change the name in the future. But don’t let that stop you from getting started now. It’s better to choose the wrong name than to choose no name at all! If you have any other tips or comments, feel free to leave them in the comments section below. Let's get visible! 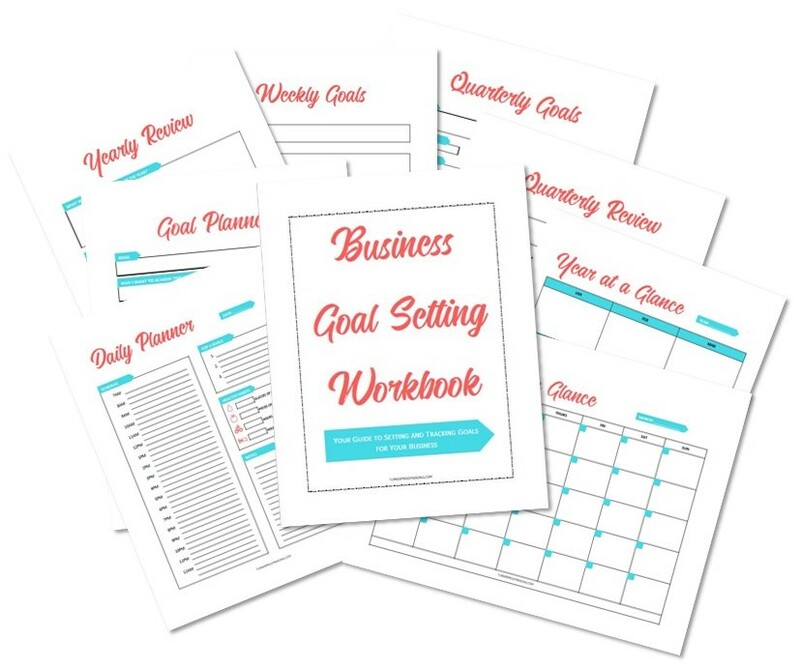 Get your step-by-step guide to creating a website for your online business! Success! 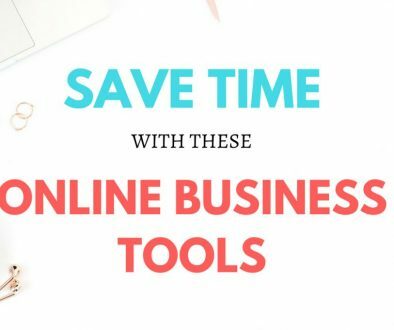 Now check your email to confirm your subscription to my email newsletter and download the Step-by-Step Guide to Setting Up a Website For Your Online Business. 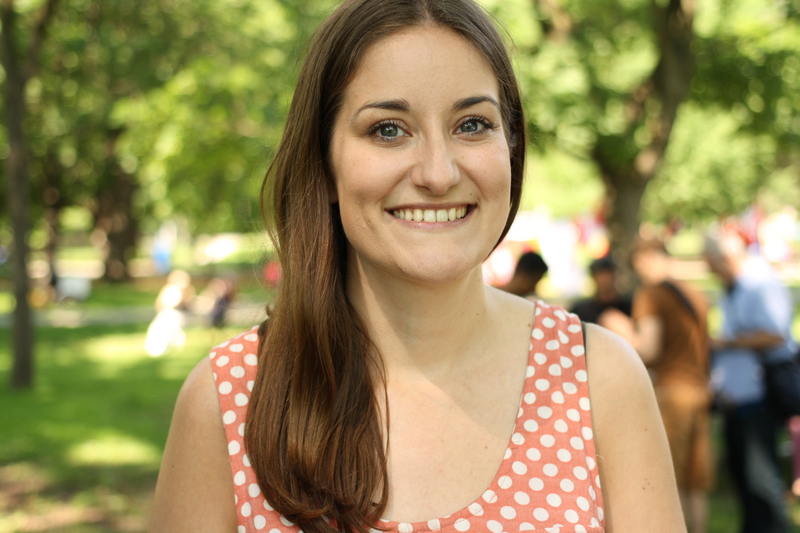 Thanks Catherine for this concise run-down on the domain names. Excellent blog post as usual! Keep up the great work.